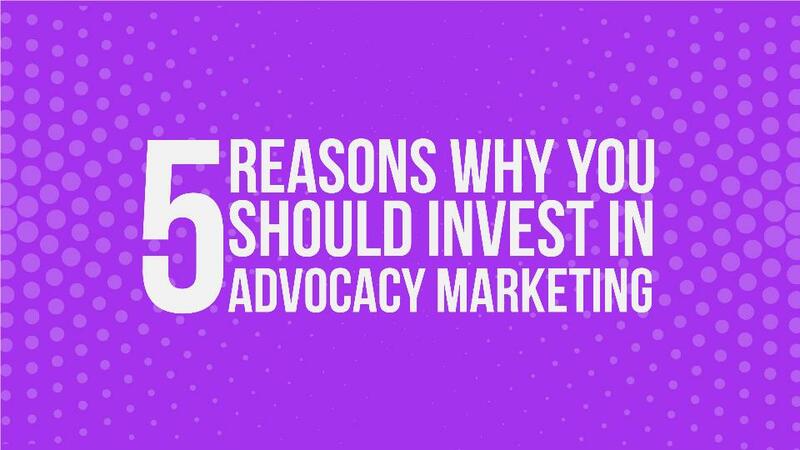 Here is a presentation on why you should invest in advocacy marketing. 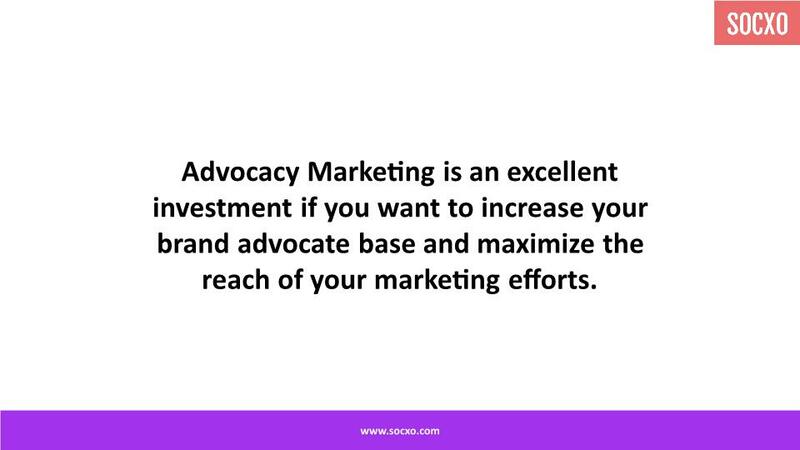 Advocacy Marketing is an excellent investment if you want to increase your brand advocate base and maximize the reach of your marketing efforts. 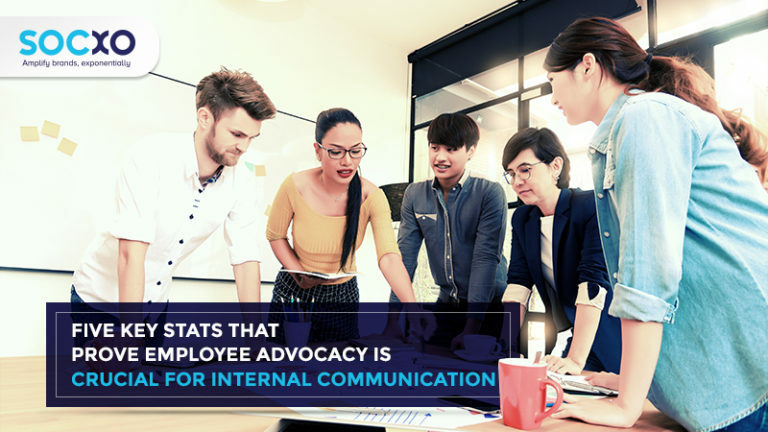 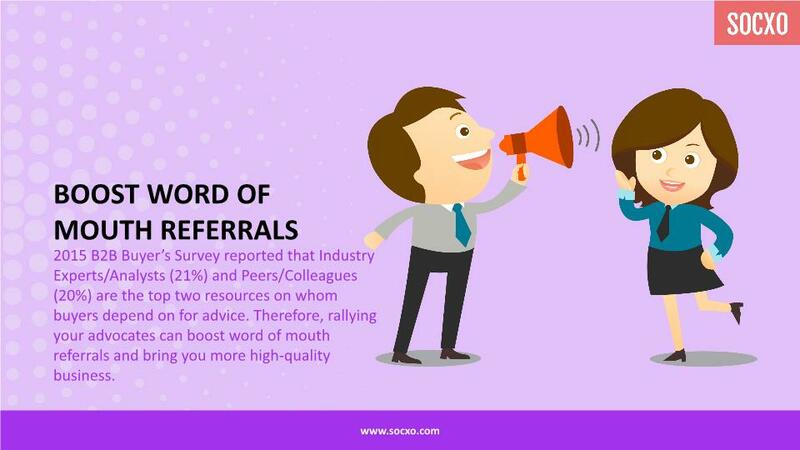 It’s definitely the best way for organizations to boost its marketing efforts.